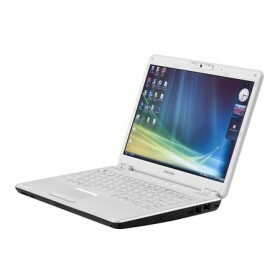 Download Toshiba Portégé M800 Notebook Windows XP Drivers, Software, Update and Manual. boss, kalo drive VGA nya pake yang mana ya?? Thanks for this, now i can run XP again….